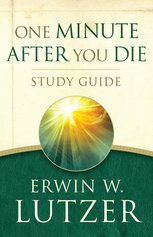 When you slip behind the parted curtain, your life will not be over. Rather, it will be just beginning - in a place of unimaginable bliss or indescribable gloom. 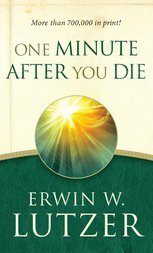 This extraordinary DVD, with 8 transformational teachings from Pastor Erwin Lutzer, is the perfect companion to the bestselling One Minute After You Die book. 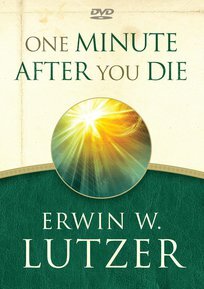 Follow along as Pastor Lutzer opens a window on eternity with a simple and moving explanation of what the Bible teaches about death.